Section about network technology, mostly focus on wifi. Telecom Design LAN capability is a 9600bps rf 868 transmission you can use with the sigfox modem to communicate between multiple TD120x devices. One of the main use is to have multiple sensors communicating to a sigfox gateway. 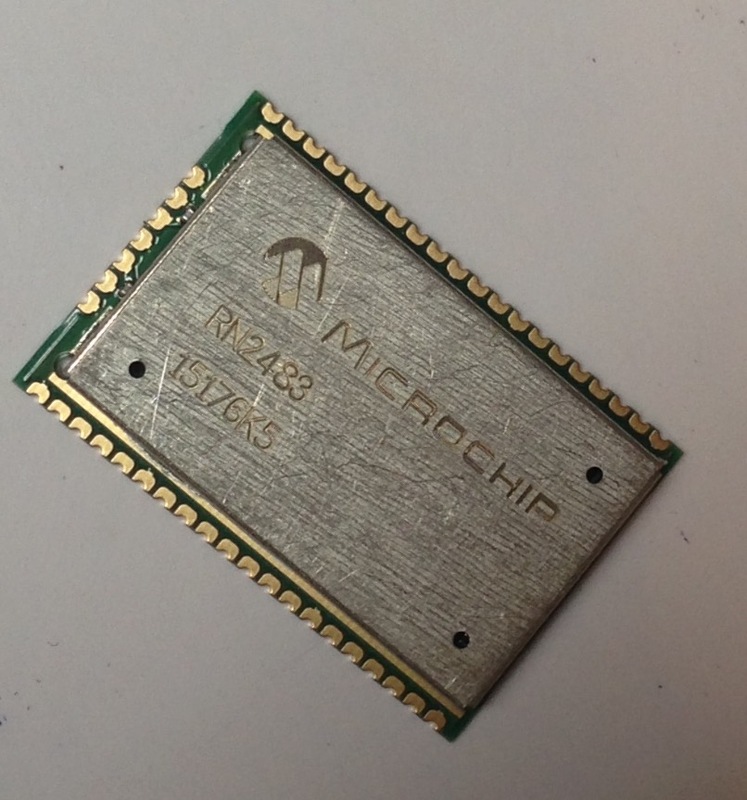 The communication get benefit of the nice ultra narrow band RF transceiver included in the chip. TD LAN is based on GFSK modulation on 25kHz channels working at 9600bps. I did really remember where but I read it could reach long distance in the best conditions, so as it could open many opportunities, I wanted to test it in real conditions to see what we could get from it.